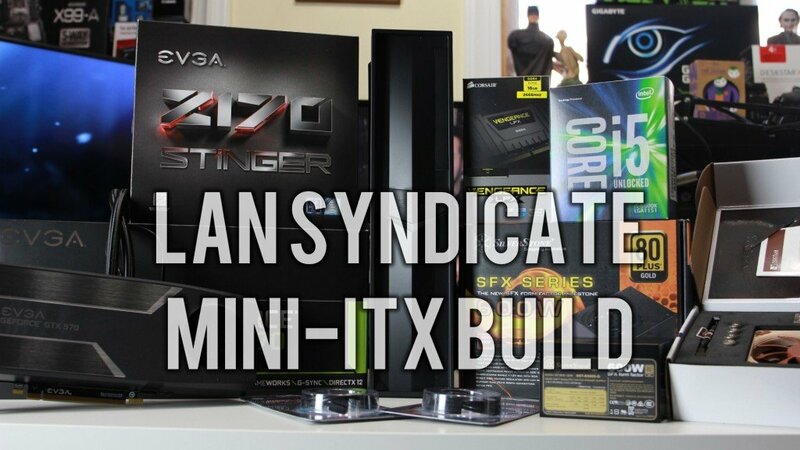 Today I’m going to be walking you through the ins and outs of a gaming-ready, Mini-ITX build that’s designed from the ground up to play the latest games such as Overwatch, Battlefield 1, Witcher 3, Rainbow Six Siege and many more. Not only will this build be able to power the newest titles, but also provide the convenience of a small form factor. This would be ideal for a smaller living room gaming PC, for traveling use such as LAN events or in a smaller space like a college dorm room. Personally, I’ll be using this Mini-ITX system as a Youtuber, and for traveling to various LAN events. *As we’ve been getting so many requests, this build has been updated with 2017 parts. 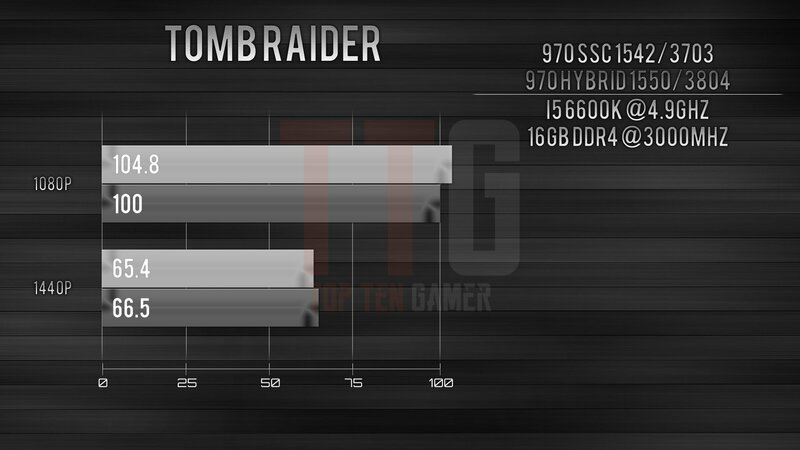 I’ve retained the original images and benchmarks from last year so that you can see the original build. The CPU. 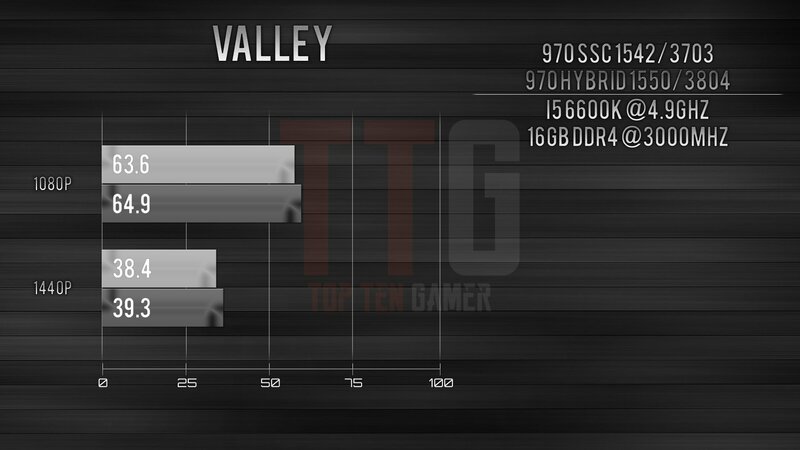 motherboard and graphics card have been modified from our original picks. For Small Form Factors, Plan Your Build and Case Ahead of Time. When building any PC you need to really plan your build ahead of time, but I would say that is even more so with a PC in a smaller case. You need to make sure everything you are buying is going to fit based on the case you are getting. So that’s just something to note. At the start, begin with the case since that will give you a better idea of where the rest of the build is going to go. In my case, this is especially important for traveling to a LAN event. For our chassis, I have decided to go with the Silverstone RVZ02. At an affordable $65, this is one of my favorite mini-ITX cases which is why it was any easy choice here. 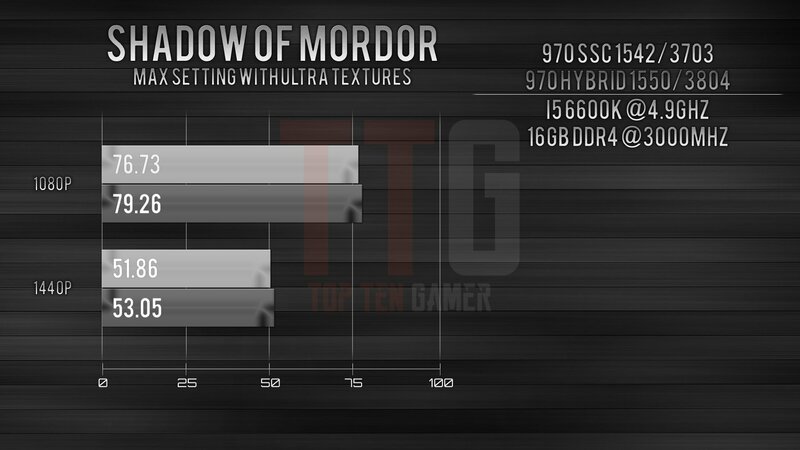 Besides having a gorgeous and understated all-black aesthetic, it also allows us to use a full 13-inch graphics card. This is one area where, not all, but many other small form factor cases cause you to compromise. Thankfully that is not what’s happening here and it will give us a lot more options moving forward with our graphics card selection. As it’s 2017 and we want to be on the latest platform, we are going to run with Intel i5 7600K, based on the fairly new Skylake Z270 process. 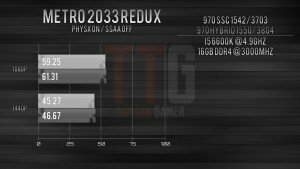 Although in 2018 you might be better off with a Coffee Lake Z370 option. 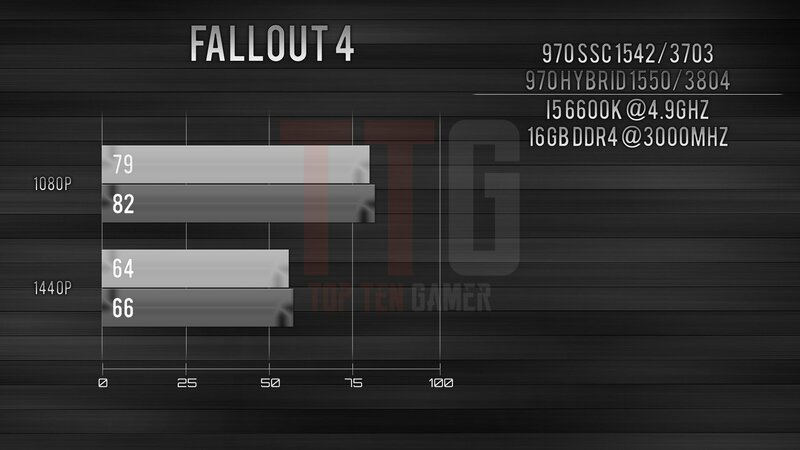 An i5 is going to be wonderful for all of our gaming needs. If you wanted then you obviously do have the option to spend a little more money here on the i7 7700k that would benefit some open world titles and multi-core rendering if you have a heavier workload that you intended to put on the CPU here. 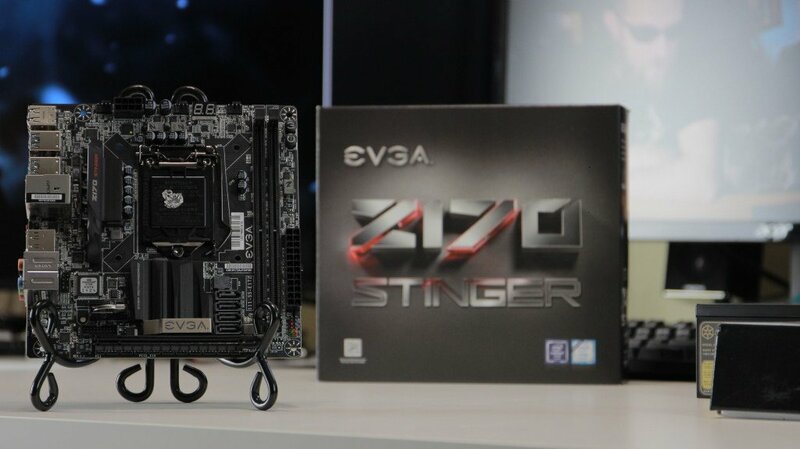 The EVGA Z170 Stinger (as an update we’re using the Gigabyte Z270 wi-fi) is a stunning looker and doesn’t skimp in terms of features. Utilizing Realtek 8 channel audio, m.2 storage capabilities, and 4-phase PWM design to get the best power delivery to our CPU. 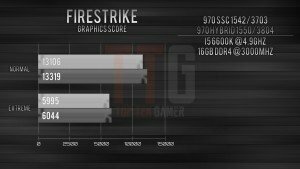 That’s important to me personally because the hope with a K series processor from Intel is getting some decent overclocks. DDR4 Memory has become surprisingly cheap in a relatively short span of time so I’ve decided to go with 16GB here of Corsair Vengeance LPX. 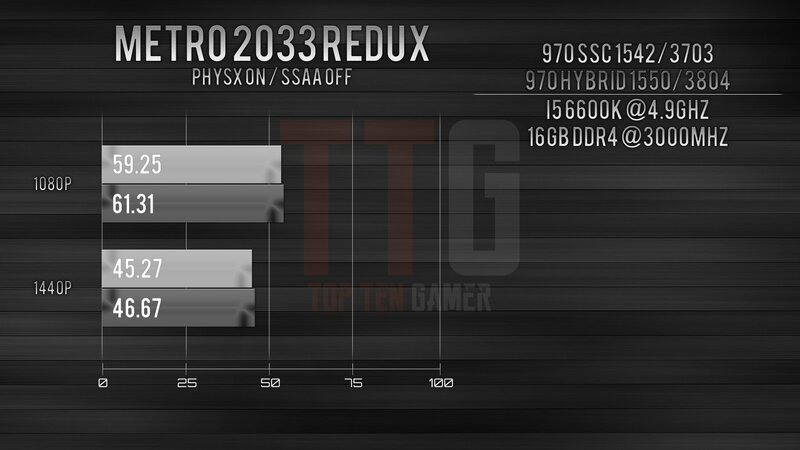 It comes in a variety of speeds from 2133MHz to 3000MHz. At the end of the day just get the fastest one you can find because the price difference is only about $5 to jump to something like 2666MHz RAM. I mentioned earlier in our case discussion that using the Silverstone RVZ02 was going to give us a lot more options for our GPU. 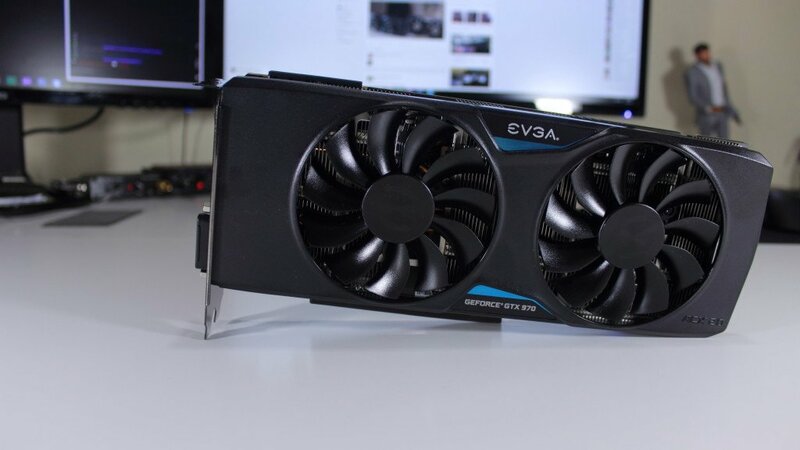 Since we can use a full 13” graphics card, I’m taking advantage of that by using the EVGA GTX 1070 SSC Edition. I like this card because it comes out of the box with a stunning overclock. Not only that, but the 970 has been going strong for some time now. 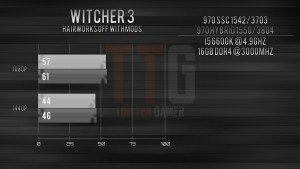 If you remember last year we recommended it in our Witcher 3 build and I’m happy to say that the results were very good there on that build. 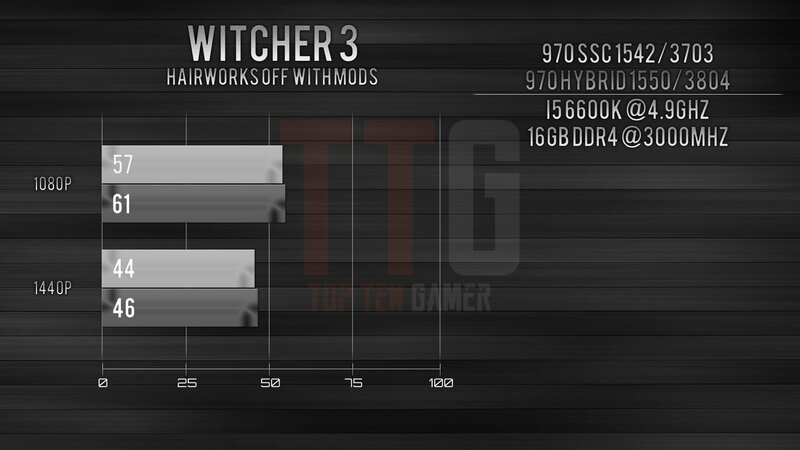 See gaming and performance benchmarks for this build below. 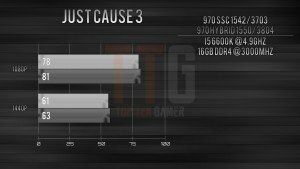 I have been using Samsung SSD’s for years now and they only continue to get better. Their 850 EVO is one of the best, for the money solid state drives available currently. I like to use the 500GB versions in all my systems for a boot drive. So we’re going to do that again here for our OS, start-up programs, and a few games with room to spare. If you want to add a second mass storage drive, my go to drive of choice would be the HGST Travelstar 1TB. It’s a 2.5” mechanical drive so that will keep in line with our small form factor and give you some extra storage for larger games and files. 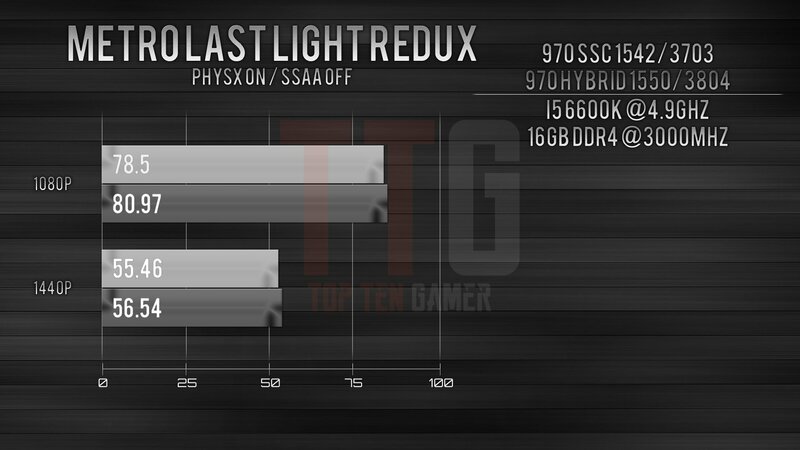 are top of the line, gold rated PSU’s. So, that makes things relatively simple when it comes to our choices. They have a few different wattages, but as a go big or go home kind of guy, I just went with the big 600W version. Best Small Form Factor CPU Cooler? Once again, like the power supply, you are somewhat limited here, but there are a few options. 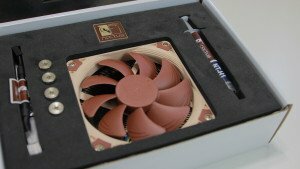 I’ve decided however to go with what I would consider to the best slim fan CPU cooler on the market currently, the Noctua NH-L9i. Using just a 23mm thick heatsink means we should have plenty of clearance in here for our fan and getting the side panel back on. 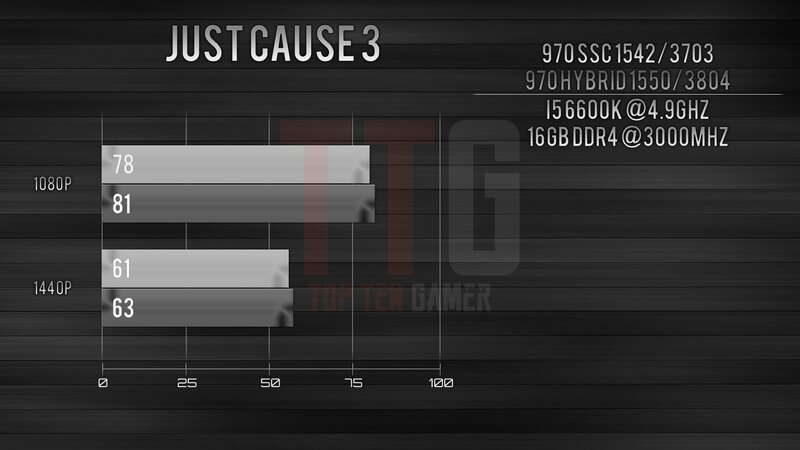 Our Mini-ITX build is not only more than capable of playing modern titles on full settings in 1080p. 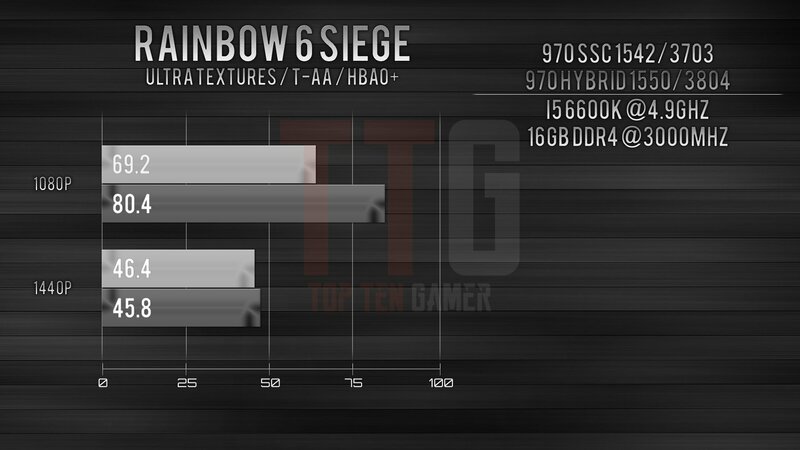 As you can see it even does fairly well in 1440p. 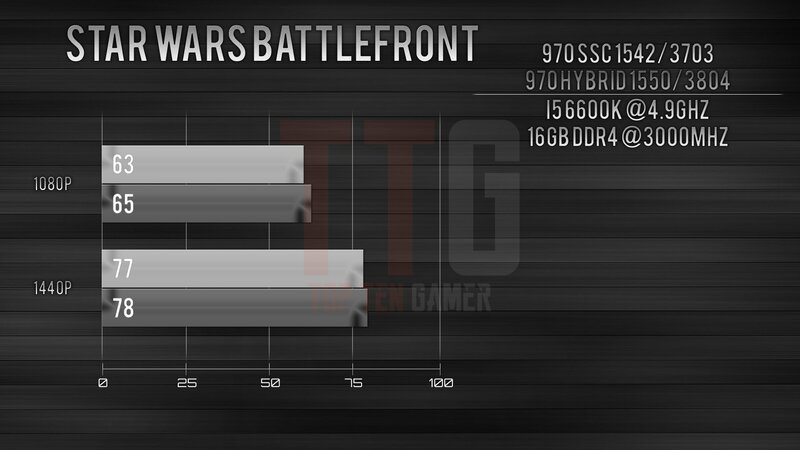 With a few minor tweaks these numbers would improve substantially. Overall, our mini-ITX build is poised to steal the show at the up and coming LAN Syndicate in Washington. Are you going? What are your thoughts on the build? As always, thanks for reading and commenting. 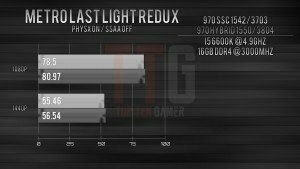 Let us know your thoughts below on the mini-ITX build and what system you will be building in 2017. And be sure to check back with us for more builds and hardware coverage in 2017.